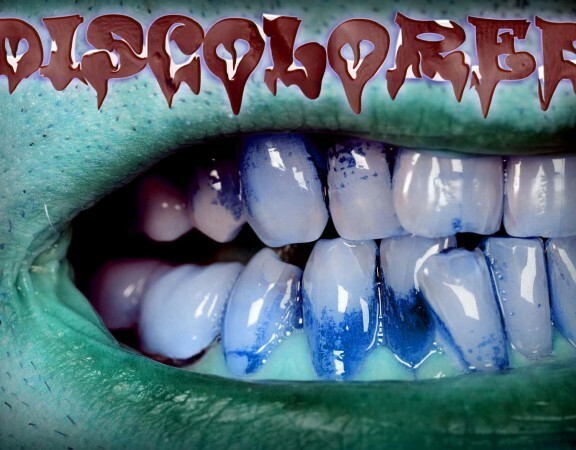 One of the best features on a person is a mouth full of healthy white teeth. However, tooth decay can creep into the mouth and cause problems with the teeth. For example, the mouth is full of bacteria and this includes the bacteria found in plaque. Plaque is the thin, white and sticky film which constantly forms on the teeth. Certain food and drinks that contain sugars and carbohydrates can help produce a harmful plaque acid that helps to erode the formation of the teeth. People who don’t properly care for their teeth will develop a buildup of plaque which can lead to dental cavities, gum disease and tooth loss. 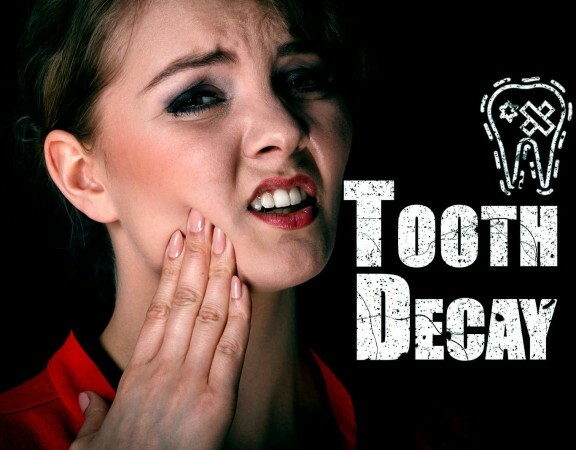 Tooth decay can also be caused by insufficient fluoride usage, lack of saliva, diabetes and tobacco products. Smooth Surface Decay – The enamel is the outer layer and is also the hardest of the layers. As plaque acid bores holes in the enamel, cavities begin to form on the enamel. This is known as smooth surface decay since this type of cavity only affects the surface of the teeth. Smooth surface decay typically appears as small white spots on the teeth and can be reversed easily when treated in a timely manner. If smooth surface decay is left untreated, the small amount of decay will worsen and move deeper into the next layer. Pit and Fissure Decay – This is a deeper form of tooth decay. Pits and fissures are the deep grooves in the enamel of the teeth that are commonly seen in the pre-molar and molars. These areas are at a higher risk of developing decay because food is easily trapped within these grooves and it can be difficult to get them thoroughly clean. Therefore, acid and bacteria can get left behind and create a deeper hole in the middle layer of the tooth called the dentin. Dentin is calcified tissue which is harder and thicker than a person’s bones and consists of some nerve fibers which can cause discomfort when decay has penetrated its layer. This layer makes up a majority of the tooth’s structure and serves to protect the center of the tooth which is called the pulp. 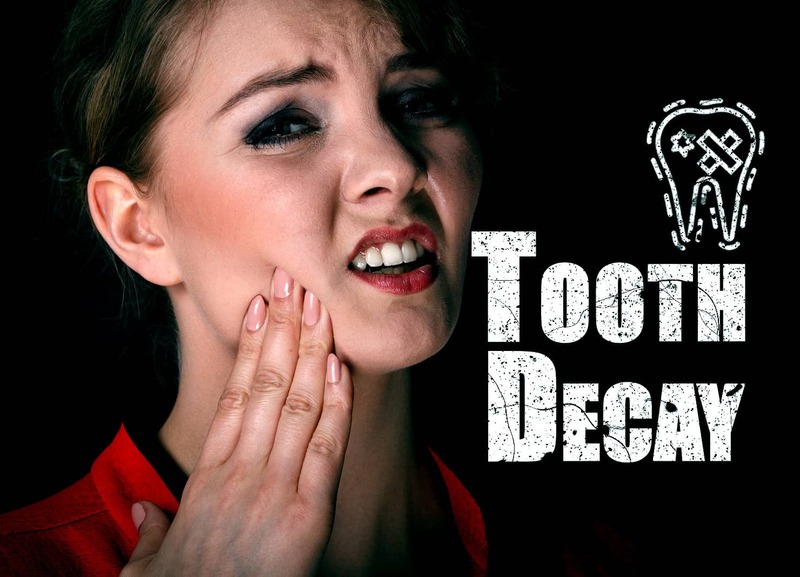 When decay is given the chance, it will eventually move through the tooth and cause inflammation in the pulp. The inflammation from tooth decay can destroy the pulp and the tooth’s root. Root decay – This is the worst of the three types of decay. Root decay can occur thanks to poor oral hygiene, improper brushing and age-related gum recession exposing the root. Cavities on the roots of the teeth are harder to treat and can spread to the pulp while causing an infection. Since the root does not have a protective layer of enamel, the decaying process can happen much more rapidly than the other types of cavities. 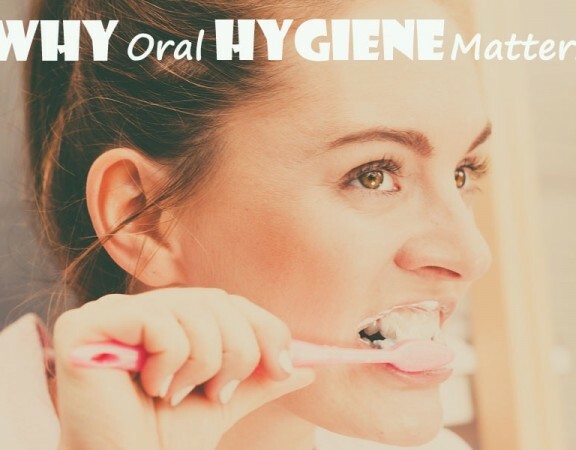 Preventing tooth decay from occurring is as simple as brushing the teeth at least twice a day with fluoride toothpaste as well as flossing daily. Limiting sugary snacks and beverages along with eating nutritious meals can help cut back on plaque acids. Dental sealants can be used as a preventative when applied to the chewing surfaces of the back teeth. Dental sealants are protective coatings made of a special plastic material that can protect the teeth from decay. Maintaining professional cleanings with a dentist twice a year helps the teeth stay in great shape. Patients experiencing toothaches, swelling in the gums or pain associated with hot or cold beverages and food should schedule an appointment with the dentist right away. Treating tooth decay in its early stages is highly recommended. The dentist can remove the decay, use a composite material to fill the hole and restore the tooth to its original shape. If the tooth has been badly damaged by the decay, a dental crown may be necessary. 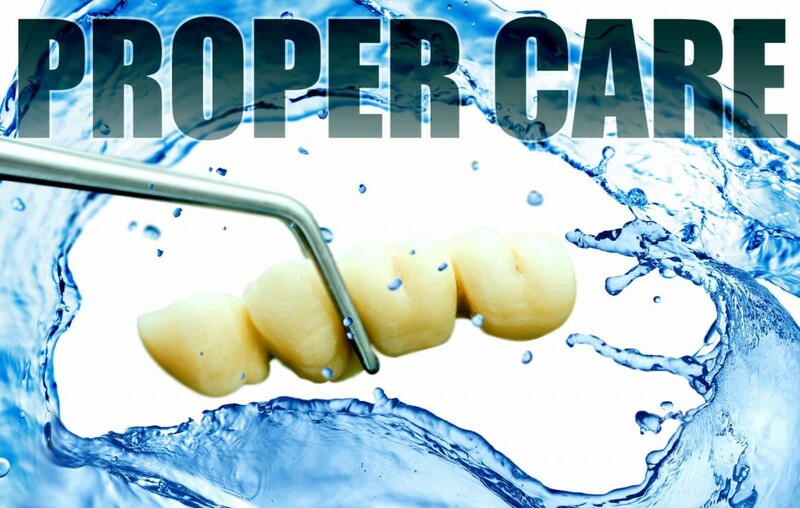 When the pulp has been damaged, treatment may include a root canal to remove the diseased pulp from the tooth. 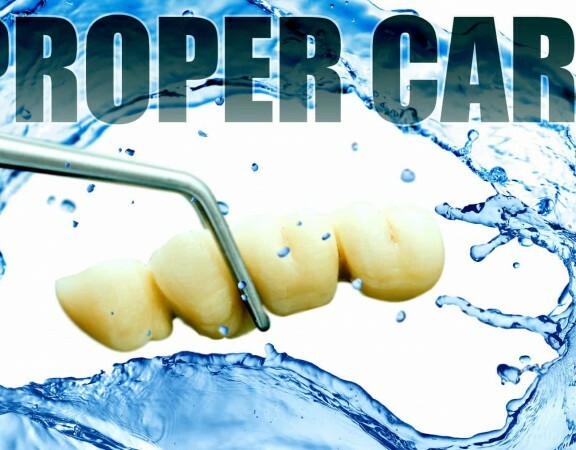 A severely damaged root may require the extraction of the tooth which can be replaced by a dental bridge or an implant.